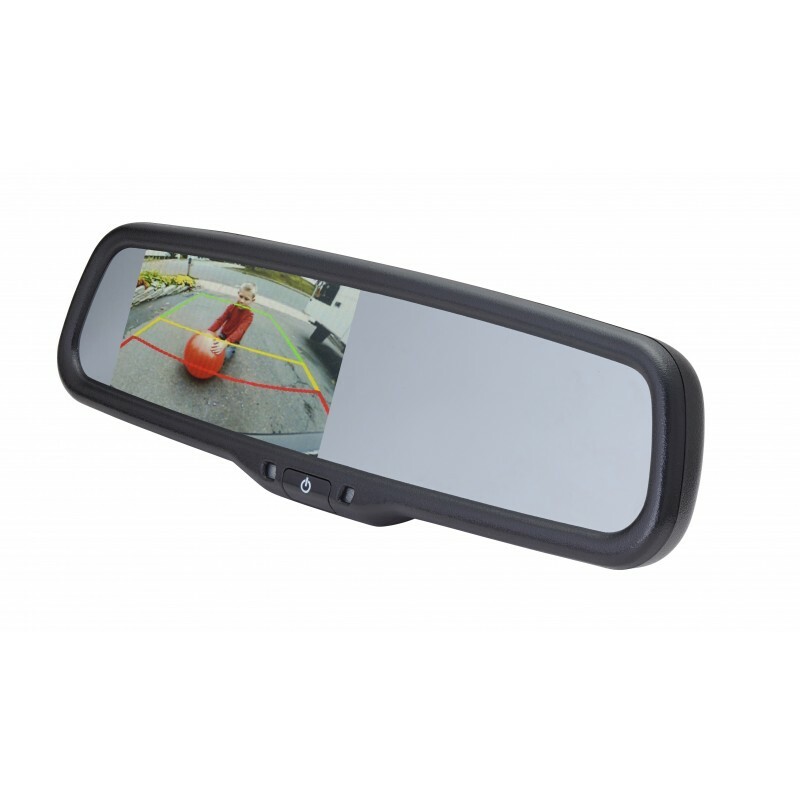 Enhance your rearview mirror with video. This auto-dimming rearview replacement mirror monitor is specially designed for perfect compatibility with Chrysler, Dodge, and Jeep vehicles. Ideal for both smaller cars and larger trucks from these manufacturers, the PMM-43-ADPL makes it easier than ever to stay safe while driving, parking, and backing up. 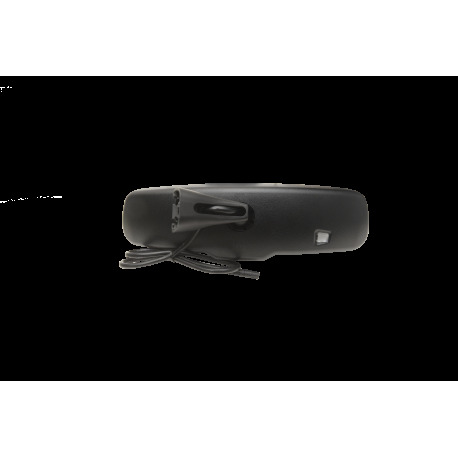 With dual video inputs, the built-in 4.3” LCD monitor can accommodate video feeds from up to two EchoMaster front, side, or rearview cameras. Even better, it’s programmed with special parking guidelines that give you an invaluable visual aid for parking and backing out of tight spaces. The lines let you know exactly where your vehicle is headed, so you can adjust accordingly and avoid unforeseen collisions. When not in use, the monitor dims itself automatically, saving power.